SKU: n/a. 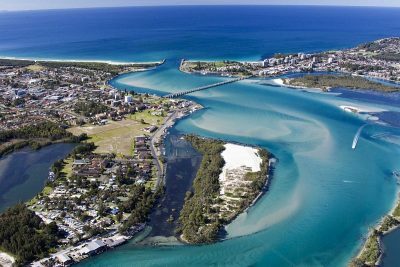 Category: Aerial Photography. 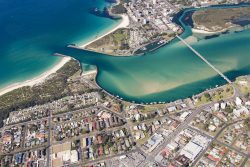 Tags: aerial, daylight, Forster Photography, Forster Tuncurry, lake, water. 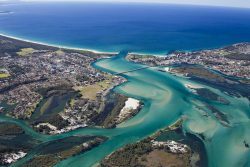 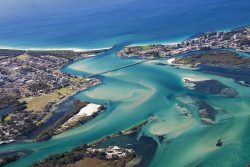 Aerial view of Wallis Lake in the twin towns of Forster and Tuncurry, NSW.